Description: 100% Pure therapeutic grade essential oils and powerful aloe ferox crystals defend against dandruff and other mild to serious scalp imbalances. Lucid Hair Elixir can be applied directly to an infected area or diluted into any hair care product. Pure aromatherapy oils are blended to combat dandruff and other scalp dis-eases. 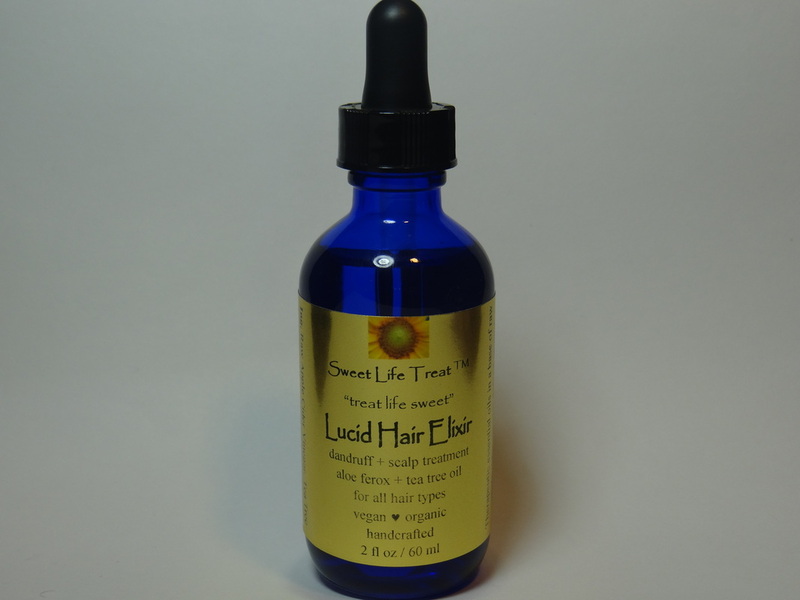 Lucid Hair Elixir keeps your scalp itch free and feeling great!